In observance of Veteran’s Day, we will be supporting these organizations at tomorrow’s business meeting. 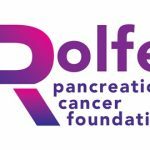 At the September business meeting, the Community Service Committee will be collecting monetary donations to benefit the Rolfe Pancreatic Cancer Foundation and in-kind donations for CPS’ 2016 Back to School Campaign. 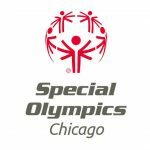 The Community Service Committee will be collecting monetary donations to benefit Special Olympics Chicago and new children’s books to benefit SitStayRead at the May 12 business meeting.